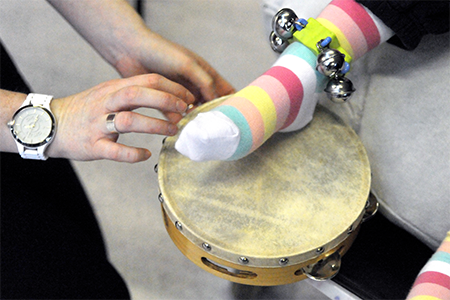 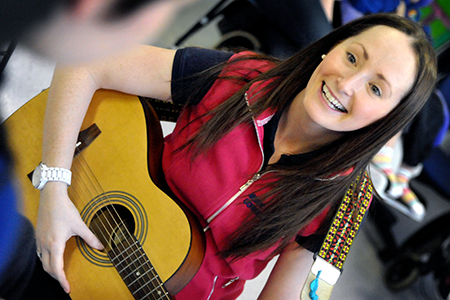 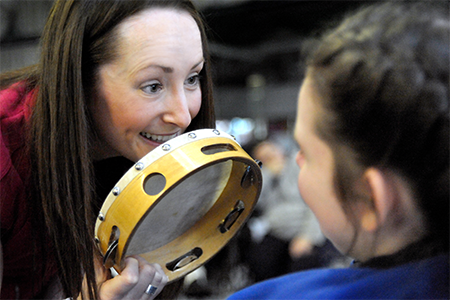 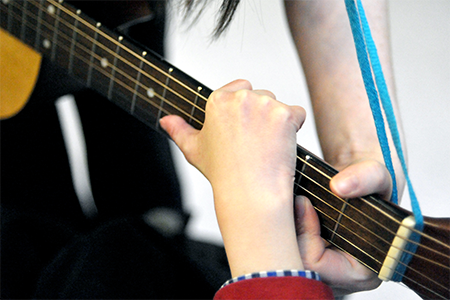 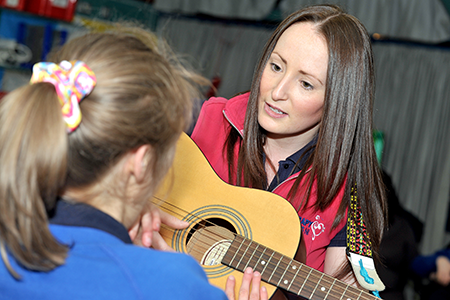 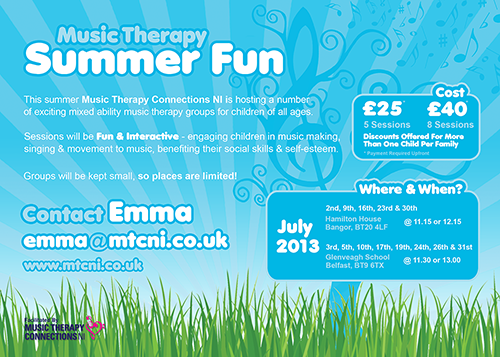 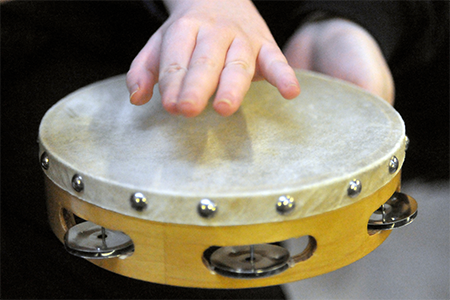 Music Therapy Connections NI strives to increase public knowledge & understanding about Music Therapy in Belfast & Northern Ireland. 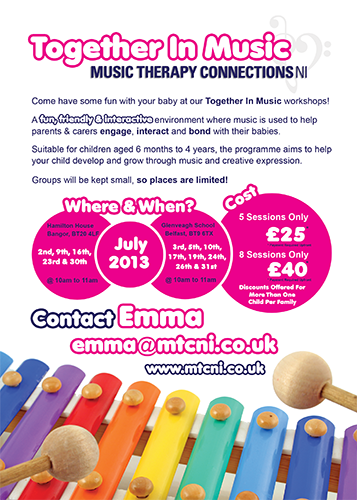 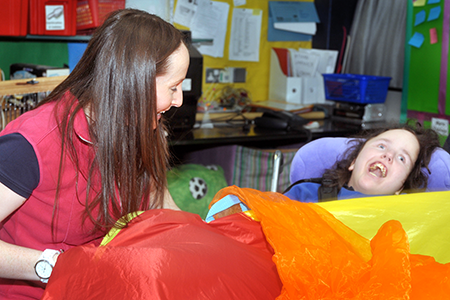 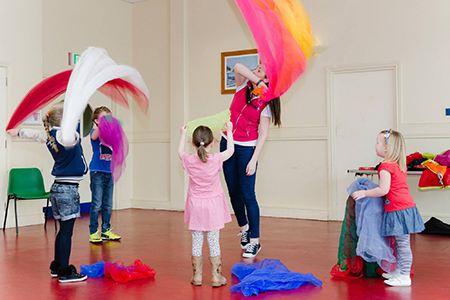 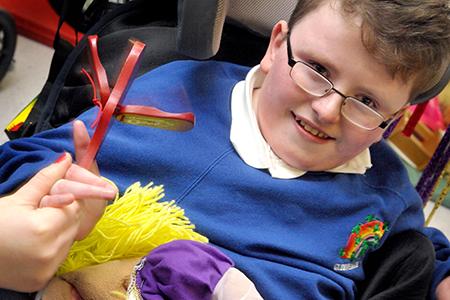 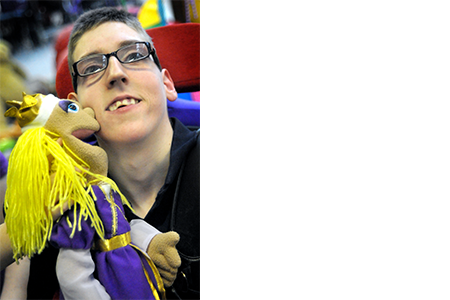 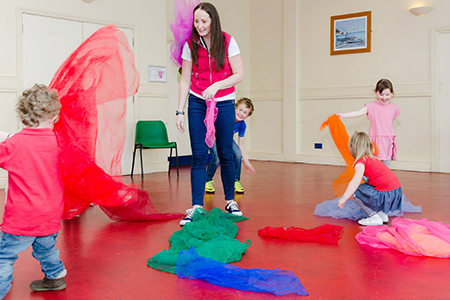 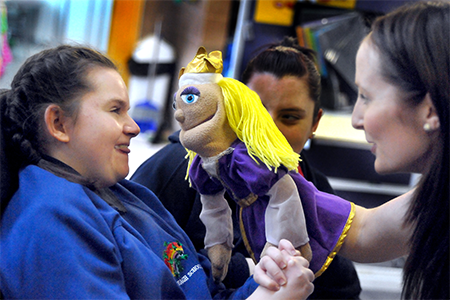 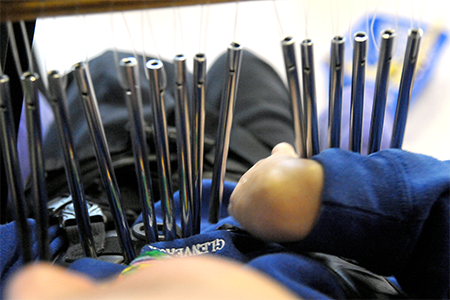 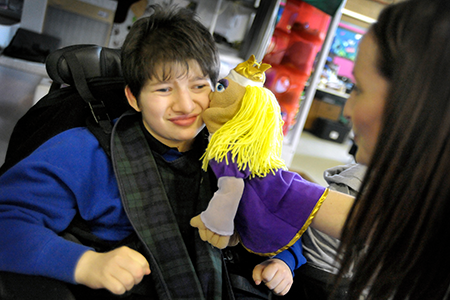 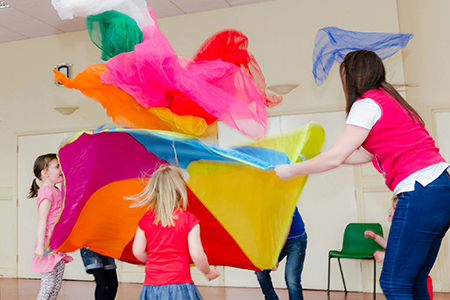 Below you can find various MTCNI media content and other promotional material, showing MTCNI and Music Therapy practices in action. 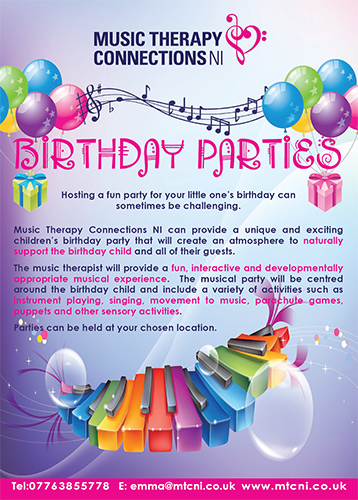 Please click on the relevant heading to view content. 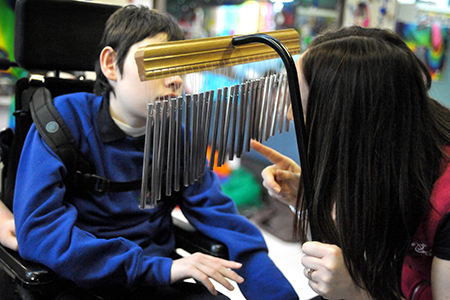 If you wish to link or share any of the material below, please feel free to get in touch, and help us raise awareness about Music Therapy and its benefits. 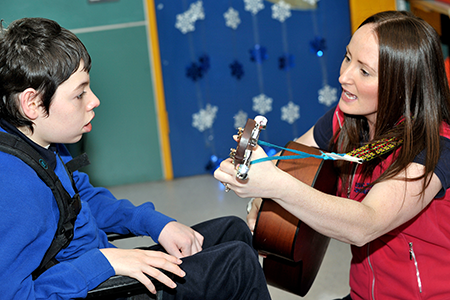 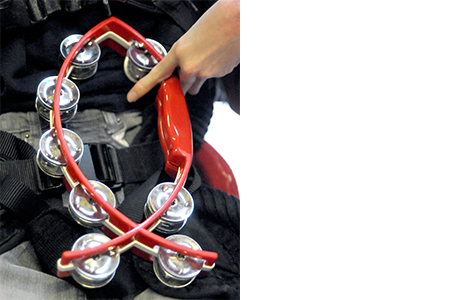 Please feel free to view some of these short examaples of Music Therapy in practice.